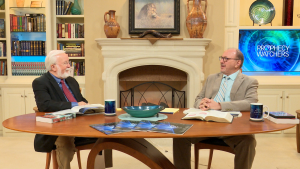 In the last 20 years, many Christians have moved away from solid dispensational Bible teaching. 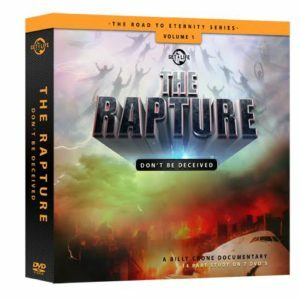 They have adopted unique new ways of interpreting several key Bible prophecies, specifically the ones that deal with the timing of the Rapture of the Church and the Tribulation Period. 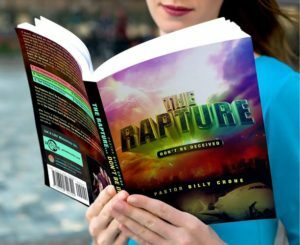 Many people are under the false assumption that the first three and a half years of the Tribulation are a time of peace and tranquility. 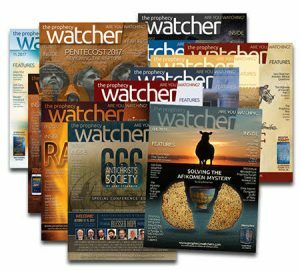 Some are teaching that those first three and half years, when over 2 BILLION people die, represents the wrath of man, or even worse, the wrath of Satan! 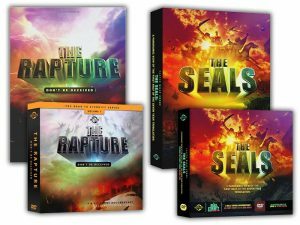 A new wave of Bible teachers are espousing the “pre-wrath” theory and the “6th-seal rapture theory,” believing God is going to put us through a time of persecution before we are raptured. 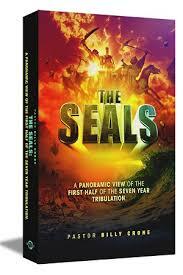 Still others believe that the seals of Revelation have already been opened and we are already in the Tribulation! 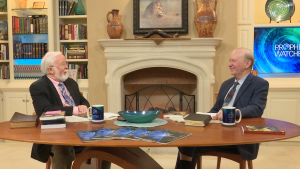 Passionate pastor, Billy Crone, was reduced to tears as he examined God’s wrath on an unbelieving world during the Tribulation period. 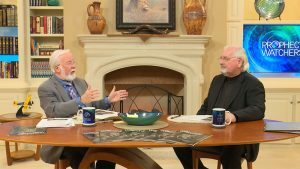 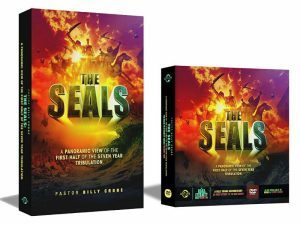 Gary and Billy take a fresh look at the rapture of the Church and the Seals of Revelation, opening our eyes to the harsh reality of what lies ahead for our world. 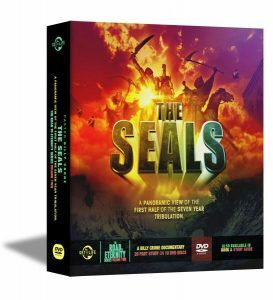 Get in the Ark before it’s too late!